Long-lasting. 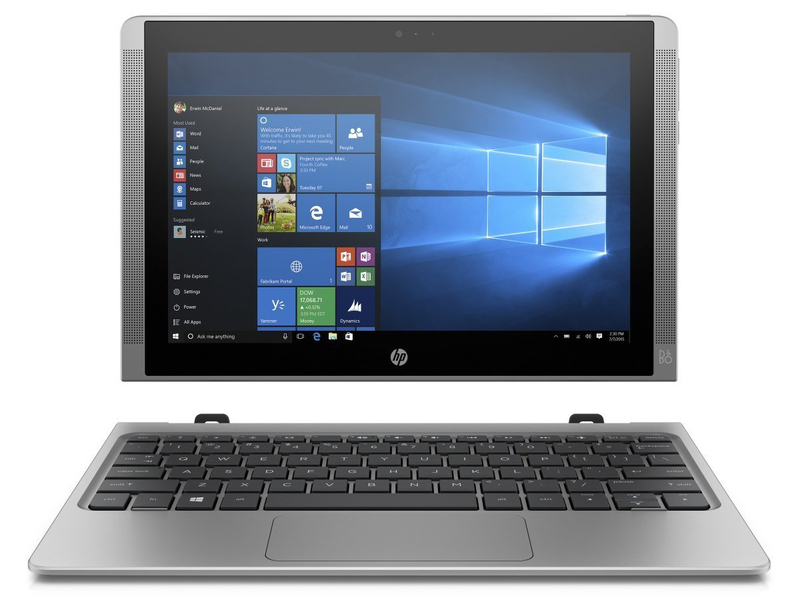 This 10.1-inch HP convertible is available for around 400 Euros (~$445). The manufacturer provides an Intel Cherry Trail processor and long battery life. A Type-C USB interface is also included. Positive: Decent screen; ability to dock the keyboard operation, a variety of ports; decent autonomy. 72.35%: This rating is bad. Most notebooks are better rated. This is not a recommendation for purchase.